This innovative case-based question-and-answer study guide to neuroradiology is geared to neurology and neurosurgery residents, medical students, and resident graduates preparing for the neurology and neuroradiology boards. 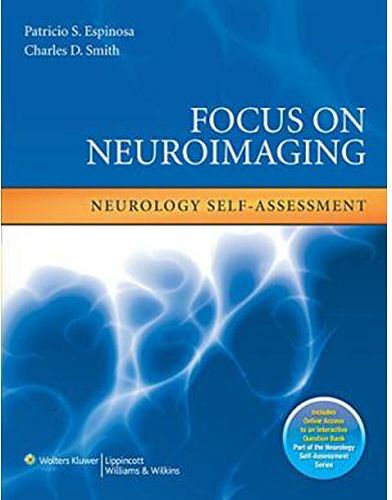 The book presents 101 cases from adult neurology, pediatric neurology, and neurosurgery practice covering all major neuroradiology topics. Each case begins with one or more high-resolution images, a brief history, and questions, with answers and detailed explanations on the next page. Cases are presented in random order, rather than grouped by classification, so that readers will approach each case image with no prior clue to the diagnosis. The cases, questions, and answers will also be available on a companion Website.